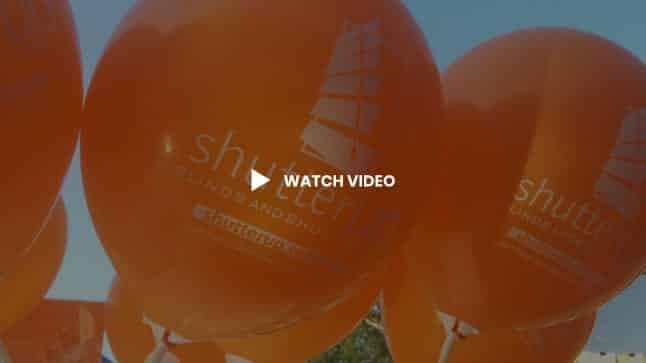 Here at Shutterup we are proud to offer you a superb security product. At first glance Prowler Proof’s Diamond designs look similar to other security screens….but have a closer look. You’ll soon notice that there are no visible joints – it looks and feels like the security screen is made in the one piece. Which is not far from the truth. Prowler Proofs secularist screens are not held together by screws or rivets, they are welded. This adds strength and looks good. You can choose between the Small Diamond and the Large Diamond Security Grille designs. Both are secure and economical. Small Diamond marginally more secure, Large Diamond marginally more economical. Both options are available as SnapLock – a unique production process that makes it possible to choose any colour frame to match a black mesh. Looks fantastic! 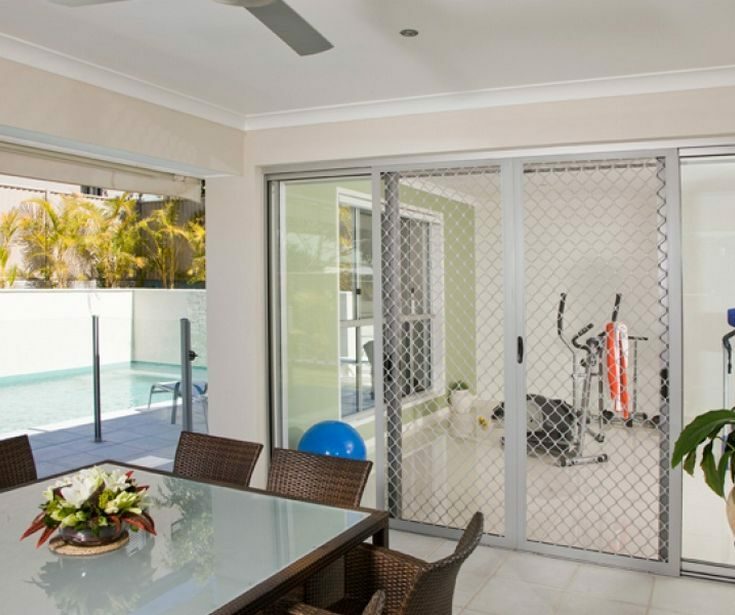 Prowler Proof Diamond security screens are available as hinge & sliding doors and window screens, custom-made to your home – with options for mid-rails, solid panels and cross-braces or mullions. 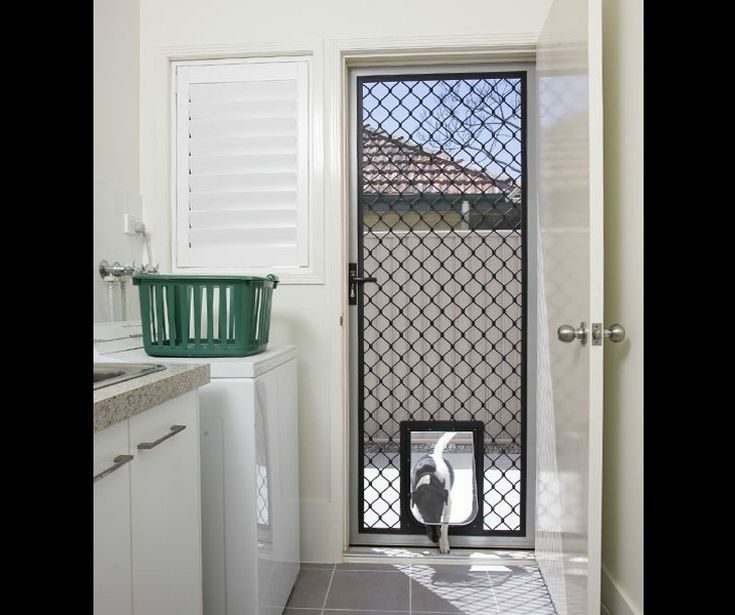 We even have a range of pet doors to suit your furry family members. You have 300 colours to choose from, as well as a range of manufactured options. At Shutterup Brisbane, we will guide you through the many options and help you make the right decisions for your project. For optional colour options – there is no extra delivery time and only a small premium on optional colours. See the standard colours, including ColourBond shades on the Dulux Colour Selector Card. For more options please Download the product sheet and colour charts. 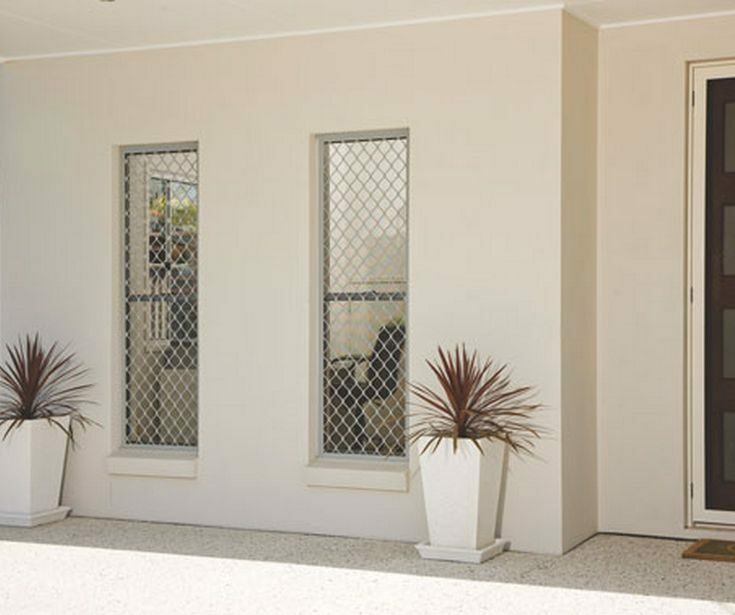 Prowler Proof Diamond security screens are available as hinge & sliding doors and window screens, custom-made to your home – with options for mid-rails, solid panels and cross-braces or mullions. We even have a range of pet doors to suit your furry family members. For more options please Download the product sheet and colour charts. The dynamic impact test is designed to simulate an intruder trying to kick his way through a security door or window. The test is performed with a bag full of lead shot and sand, weighing more than 40 kg. The bag is smashed into the security screen with a force of 100 joules – beyond most burglars. The test is repeated 5 times. Passed. All four Prowler Proof Diamond designs easily pass the dynamic impact test. Have a look at the video to see just how easily a Prowler Proof Diamond security screen absorbs the impact. Kicking your way through a Prowler Proof Diamond design security screen is all but impossible. It handles the Australian Standards test for dynamic impact with ease – the test sample still looks brand new after the test. The jemmy test is designed to simulate an intruder using a lever to get past the security door or window. The test is performed with a large screwdriver at all locking, hinging and fixing points. The force applied is up to 450 N (45 kg) for 20 seconds – way beyond the capability of most potential intruders. Passed. The jemmy test is no match for the Prowler Proof Diamond design security doors – all locking and fixing points are secure after the test. The test couldn’t even be performed on the Diamond design security windows – the dynamic impact test left no gap to insert the screwdriver! Passed. 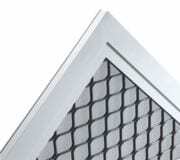 It’s virtually impossible to separate the mesh from the welded frame of a Prowler Proof Diamond design security screen. 200 kg is a substantial force – still the screen looks unaffected upon completion of the test. 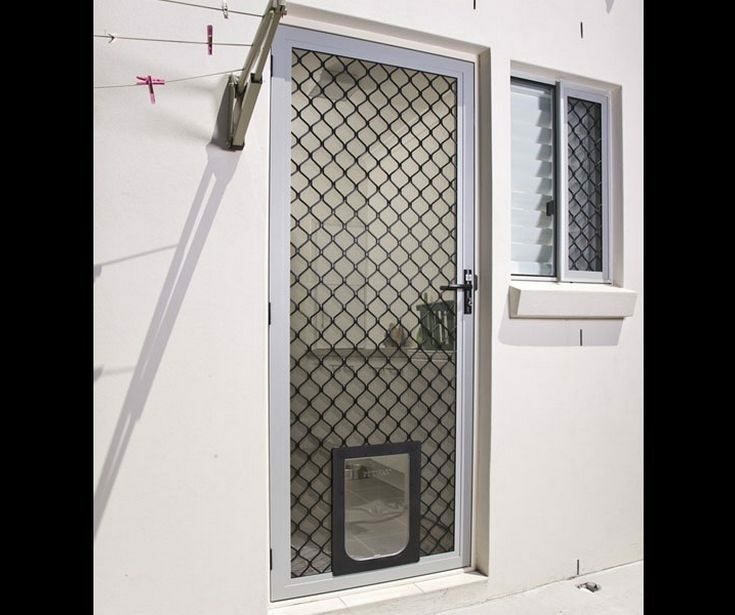 A potential intruder will need to pull substantially more than 200 kg at various positions for an extended period of time to have any hope of getting past a Prowler Proof Diamond design security screen. Good luck with that. Why Choose Diamond Grille Security? Prowler Proof is the only security screen manufacturer that gives you 50 standard colours and more than 250 optional colours to choose from. 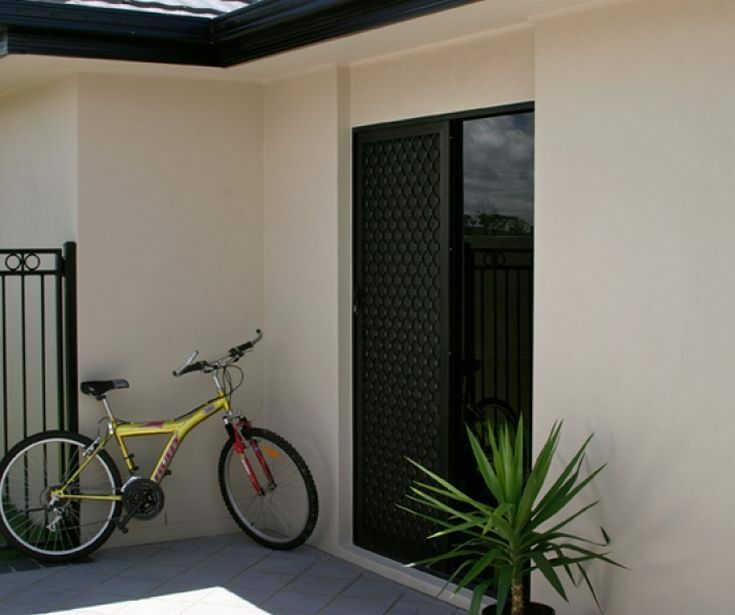 So easily match to your existing exterior house colours. All Prowler Proof Diamond designs have been through the same gruelling security tests – and passed them with ease. All tests have to be passed in succession by the same test sample to get the stamp of approval. A severe challenge for any other security screen…but not for Prowler Proof. What product would you recommend for me? Product selection really depends on a number of different factors. You can be assured that our consultants are highly trained to assist you in selecting a great product for your specific needs. 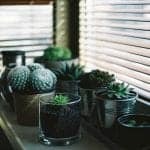 Taking into consideration the amount of direct sunlight, temperature considerations, as well as your home aesthetic and your budget. Is there any catch or fees associated with a free in home measure and quote? There is absolutely no catch or fees for a quote! Our highly trained consultants will provide a free in home, hassle free quotation. You are welcome to ask as many questions as you like and discuss in details your window furnishing needs. Best part is, our consultants are truly passionate about what they do, and love to help our customers, so there is no pushy sales jargon to content with. 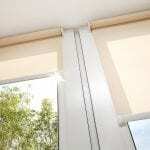 Is there a Window Treatment For Every Home? Everyone enjoys their privacy right? One of the most common places people seek privacy is in their own homes or even offices. Along with a protection of privacy is the need to protect valuables. 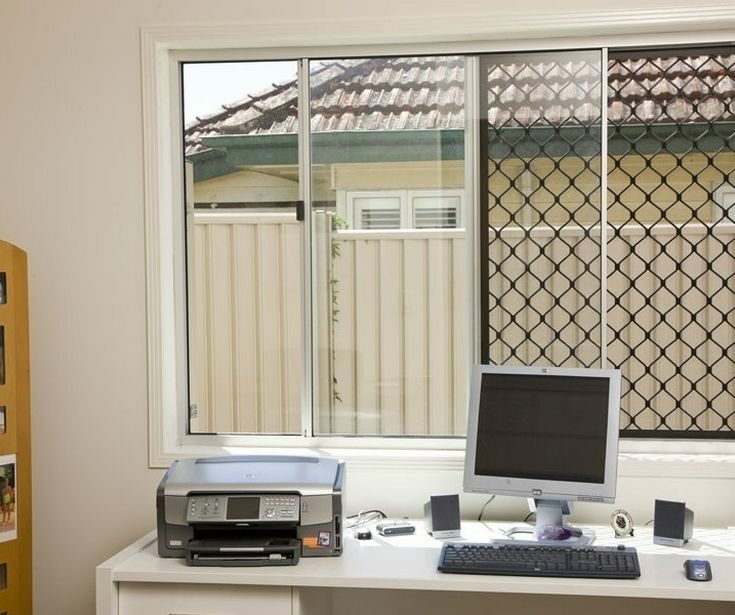 Items inside your home or office will usually need to be protected from the view of prying eyes. Which is where window treatments come to play. Window treatments will not only offer privacy to you and your contents, but will also offer lighting and temperature control as well as adding to the overall look of the room they are in. 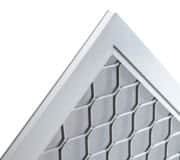 There are many different types of blinds and Shutters available to suit absolutely every style of home and preference of each individual homeowner. 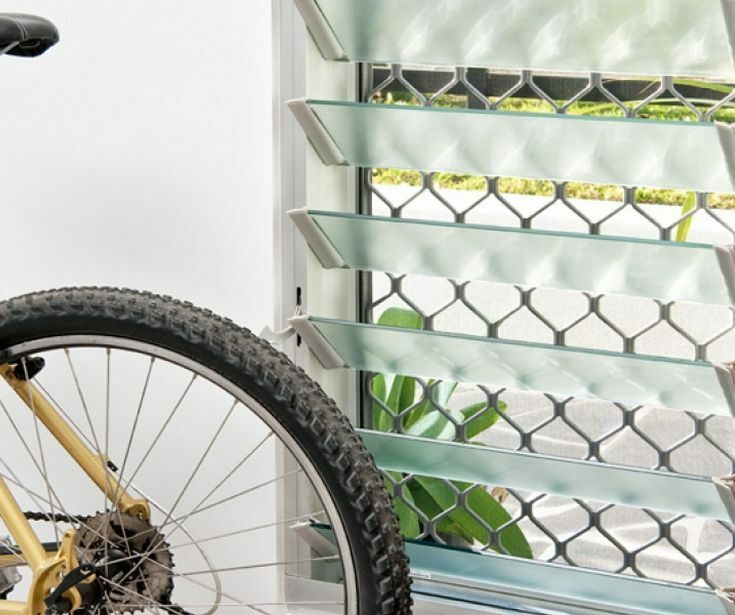 Knowing you have quality blinds and or Shutters in your home, be they venetian, vertical, roller or timber blinds, will be comforting. Not only will they stand the test of time but they will offer beauty to every room you add them to. 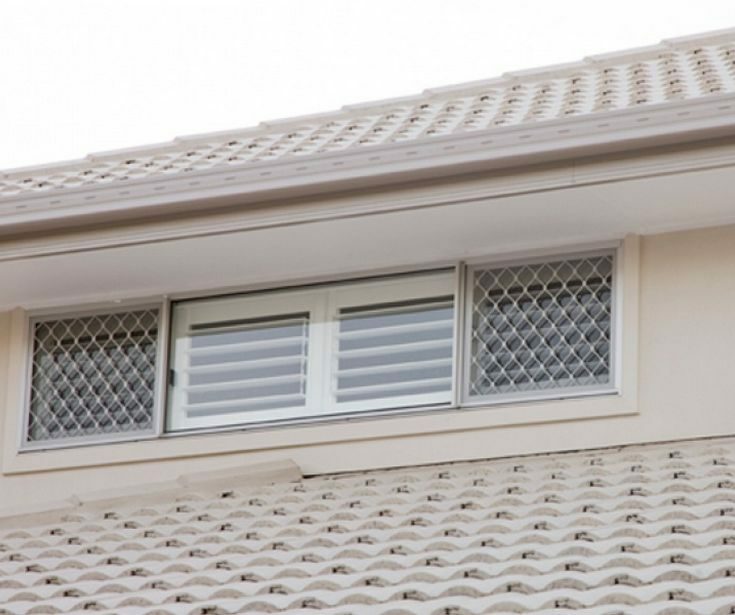 Yes, all our blinds are child safe and adhere to the Australian Child Safety Regulations. Yes, we can do a complete service from measure and install or we can also do a supply only for the handy types who wish to self install. Are your installers well trained? Yes, all our installers are well experienced and come with a wealth of knowledge and experience. Purchasing a window furnishing product is only half the step, the installation is the final stage and must be impeccable to ensure you get the best out of your investment.